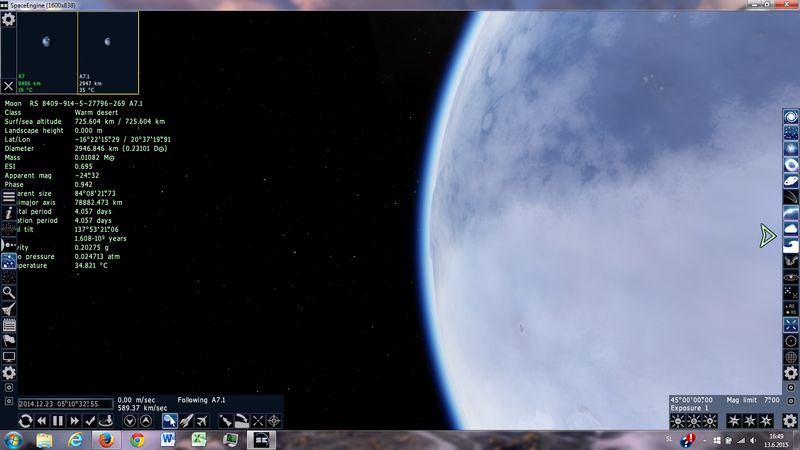 Forum » SpaceEngine » Space Journeys » Beatifull looking Terra and Moon. Ridis and Lepa. 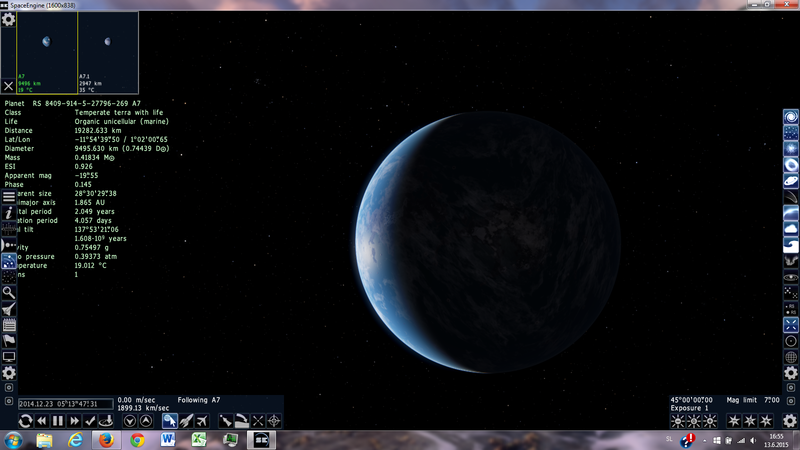 Beatifull looking Terra and Moon. Ridis and Lepa. 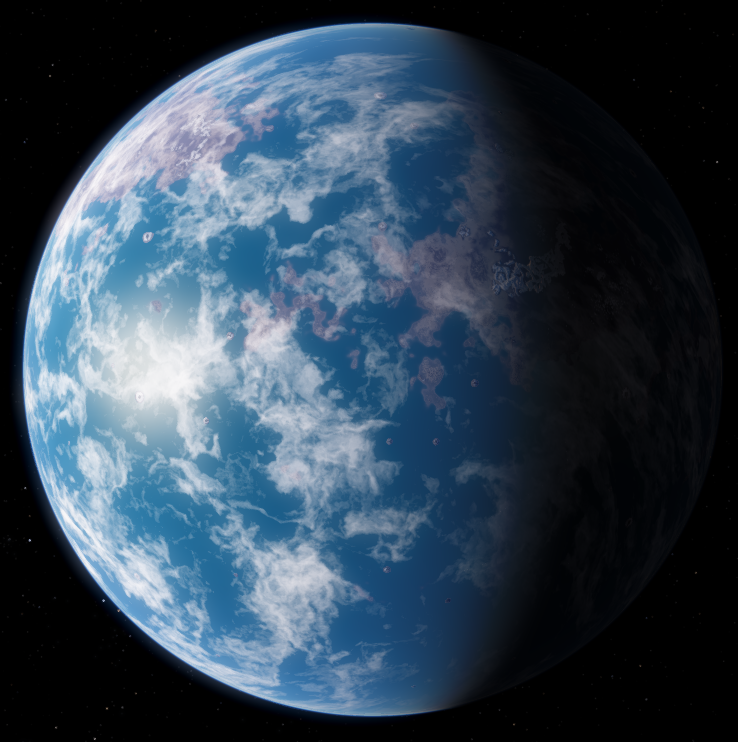 Very pretty planet! 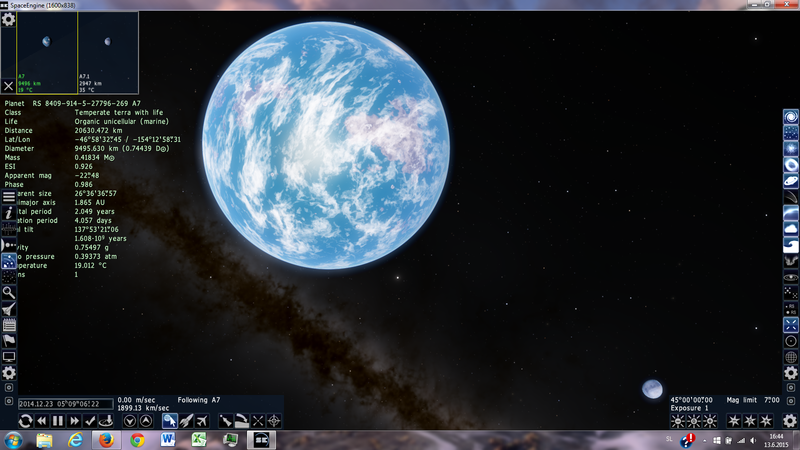 Other than the day length, it seems very inhabitable to humans as well. 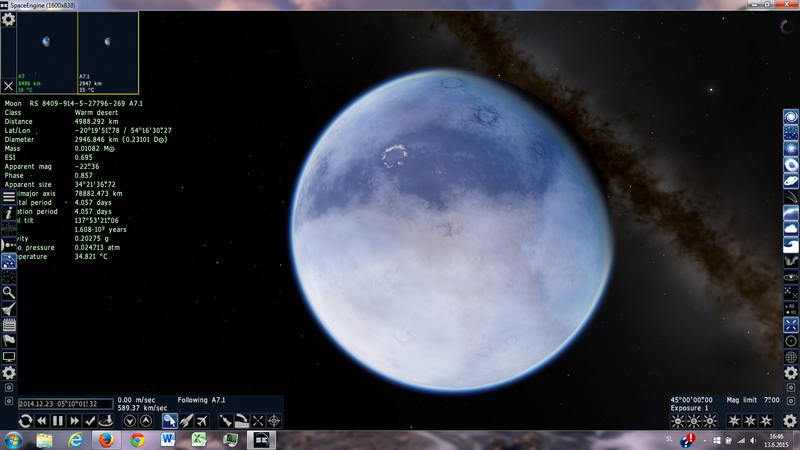 In 0.9.7.3, the satellite has no atmosphere, it is a selena. If the world remains unchanged.